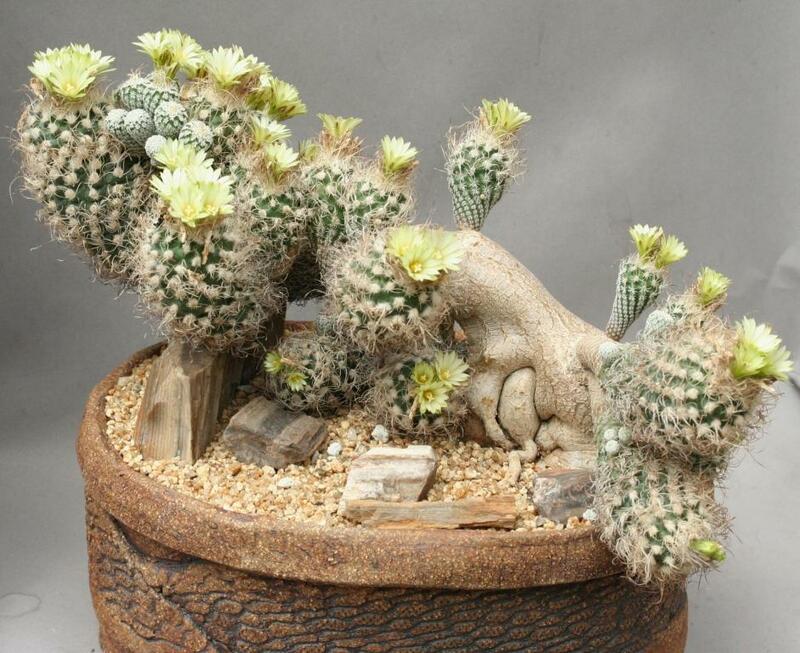 We are enthusiastic hobbyists that grow cacti & succulents for the collector, specializing in the rare & uncommon, along with the very interesting & beautiful. Because we only grow in our backyard, our growing space is very limited. We only carry small & limited quantities of the sales plants, only 1 to 3 of any plant available for purchase. We are a very small mail order business, and want to grow slowly. In the future, when we retire from our real full time jobs, we will grow into a larger operation. We collect and sell a wide variety of natural top dressing sands, gravels and staging rocks, and also fine mineral specimens. Many collectors use our top dressings and rocks for their Show Plants, and we can suggest the right top dressings for your plants. 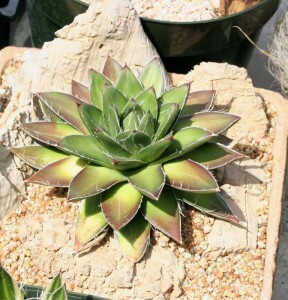 We may have over 3,000 succulent species and varieties in our collection. 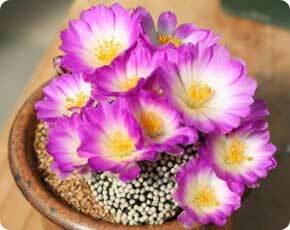 *We’re also known as Gem Natural Gravel or GNG.